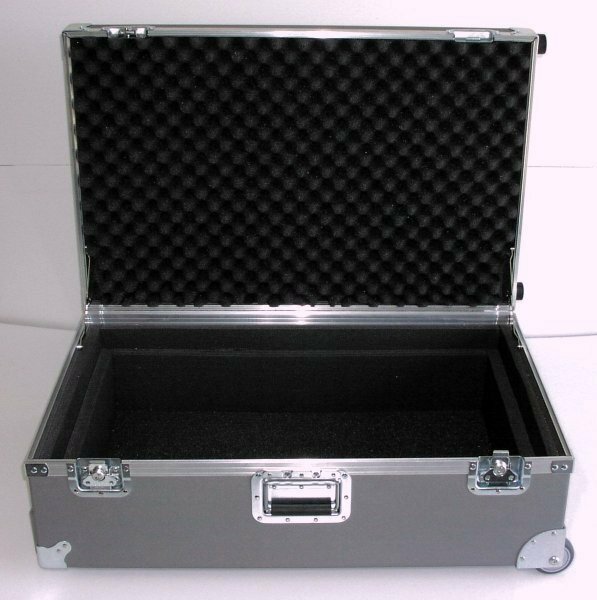 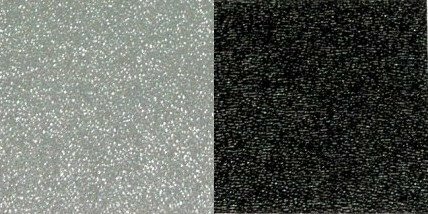 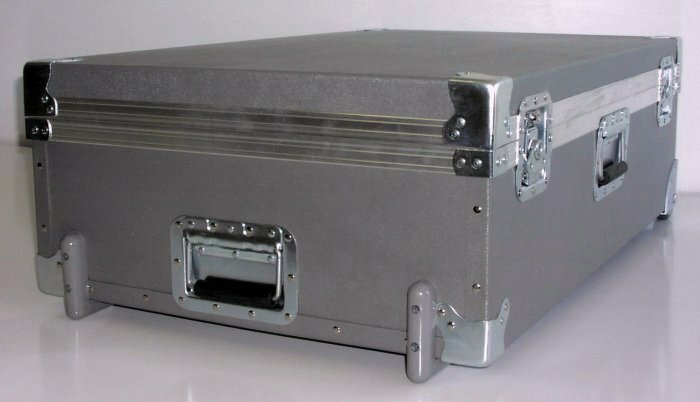 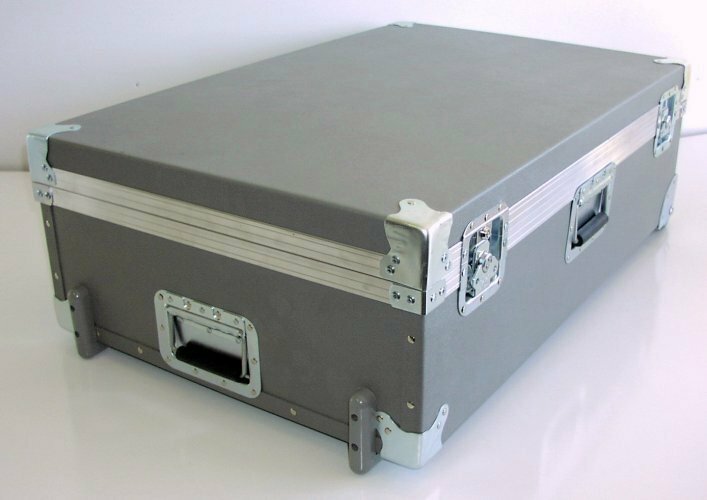 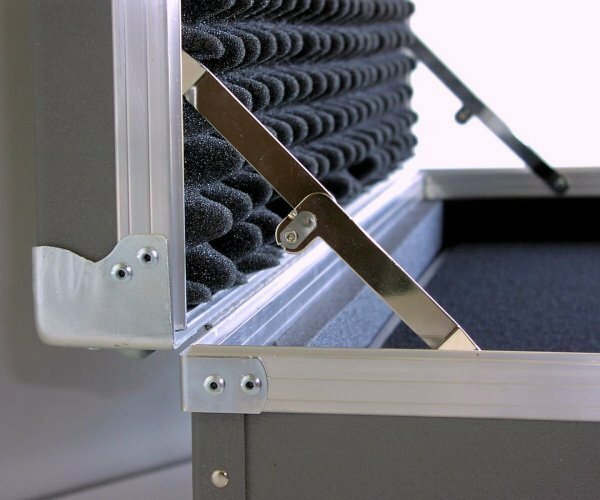 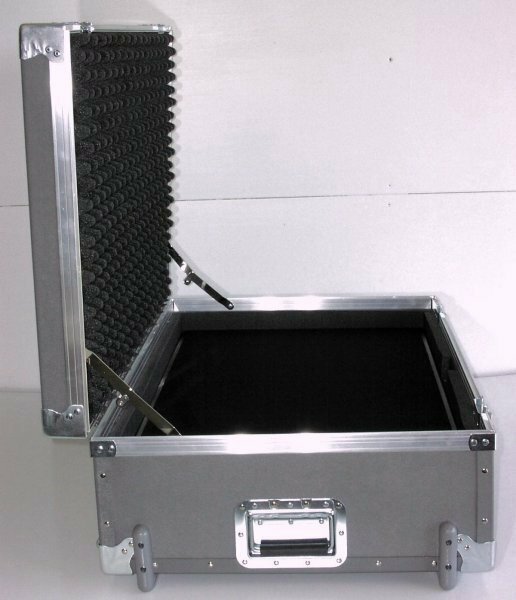 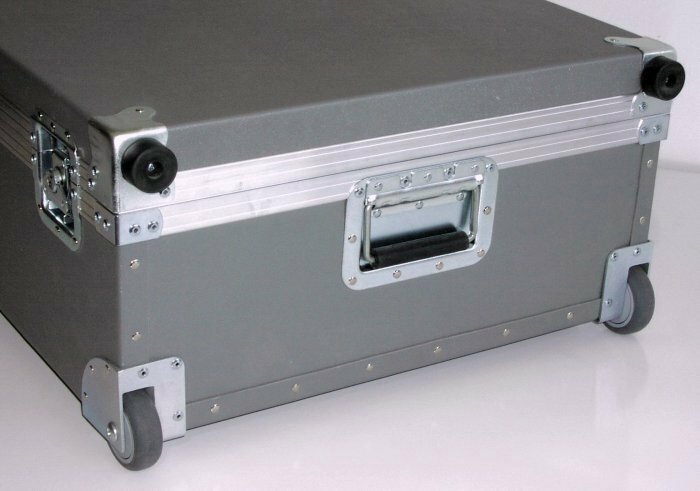 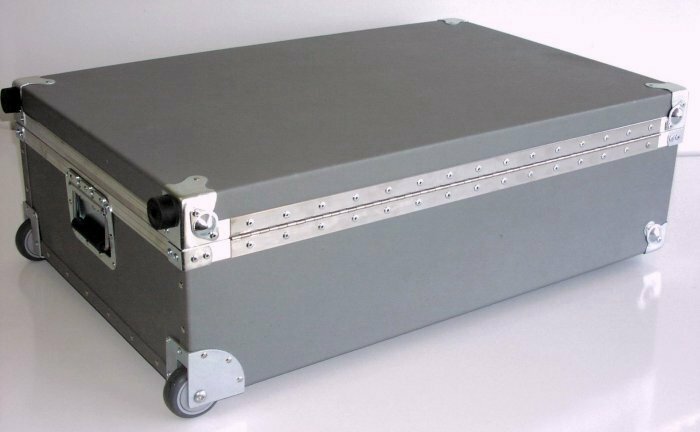 Stompin-Ground.com 40 x 20 Dura-Light Case <img src="https://stompin-ground.com/pics/made-in-usa.jpg" alt="Made in USA" /> <span style="font-size: 22px;"><strong><em>Customize your perfect case</em></strong></span> <em>See the </em><strong> DETAILS </strong> <em>tab further below for more info about the options. 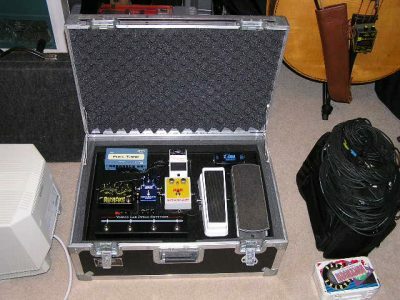 Pictured here are some various 32" x 16" items shown for reference only. 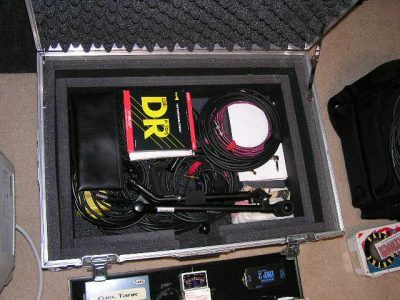 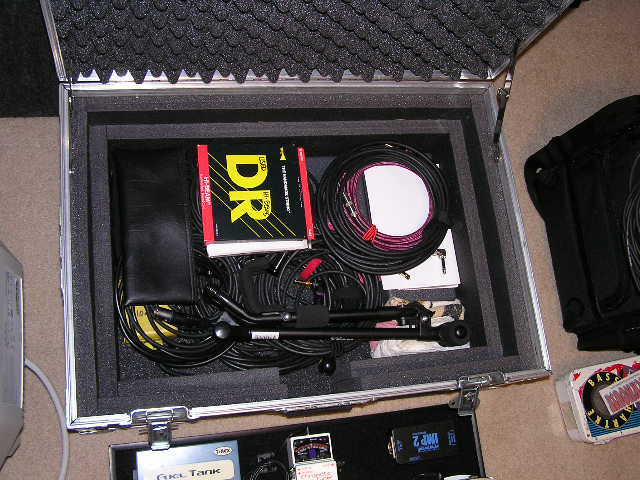 Cases and pedalboards sold separately.</em> <span style="font-size: 16px;"><strong>NOTE: </strong></span> Options with a hash tag <strong> # </strong> require a shipping quote. 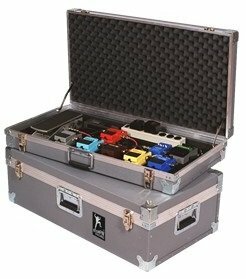 If ordering any of those, no payment will be due at this time. 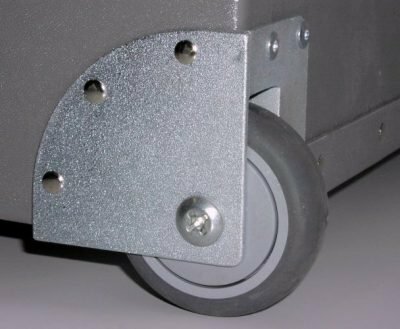 When checking out, select "Quote" as your payment method and we'll send you a total quote with shipping for your approval. 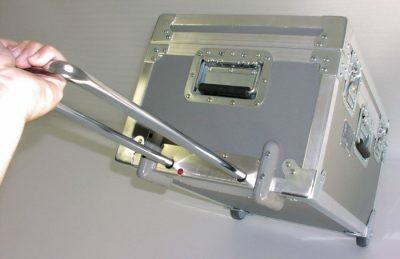 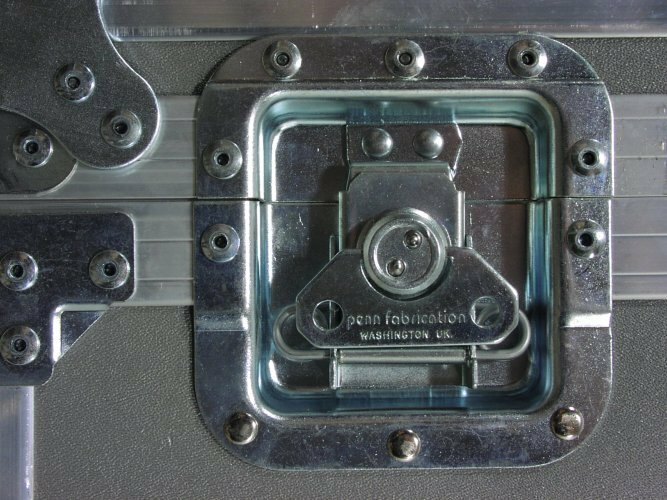 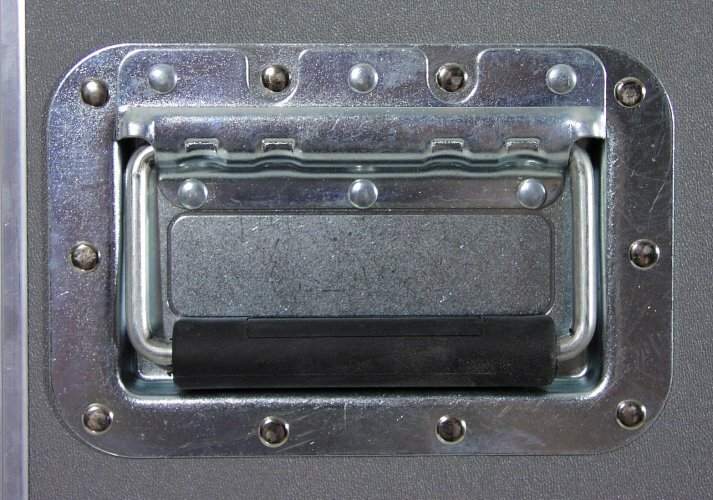 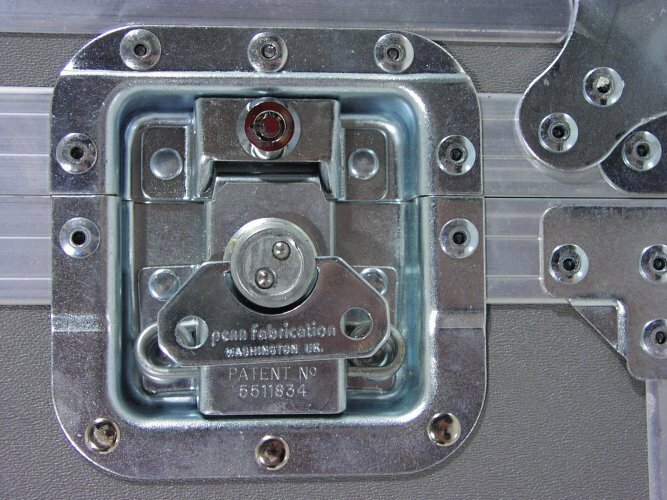 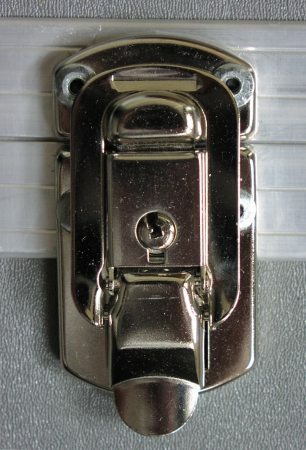 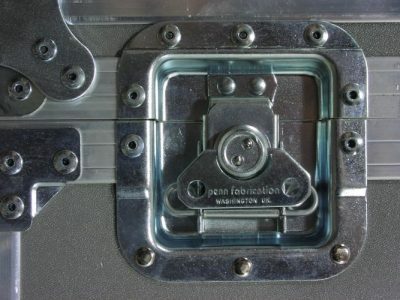 Please choose the type of latches for your case.